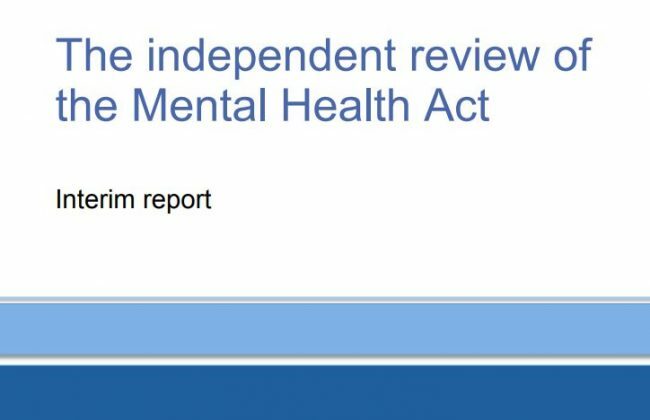 The independent review of the Mental Health Act was set up to look at how the legislation in the Mental Health Act 1983 is used and how practice can improve. The interim report provides an update on the review’s findings to date and its future direction of travel. Akiko Hart has written a personal response on the MadinAmerica website.